Welcome to Starry Night, located in Gleneden Beach! This adorable two story home offers four bedrooms and two bathrooms with room for up to eleven guests! Step inside and you'll find yourself in a home away from home! 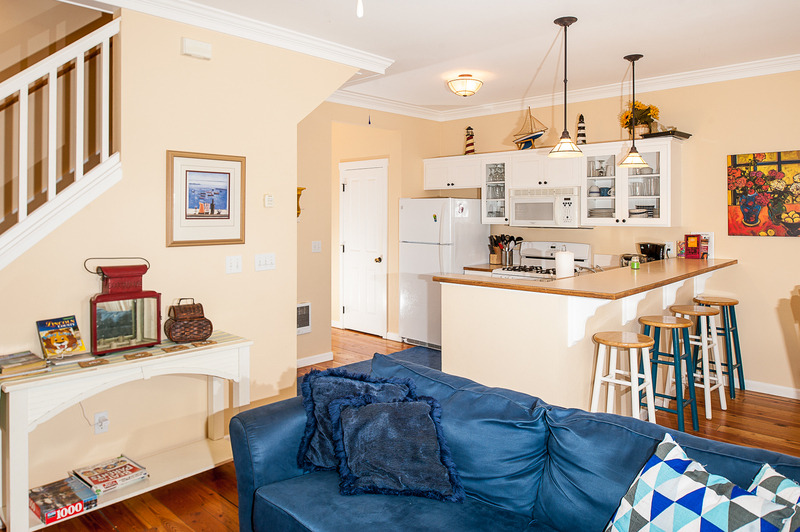 The kitchen and dining room are bright and roomy areas that invite you to step inside and relax! 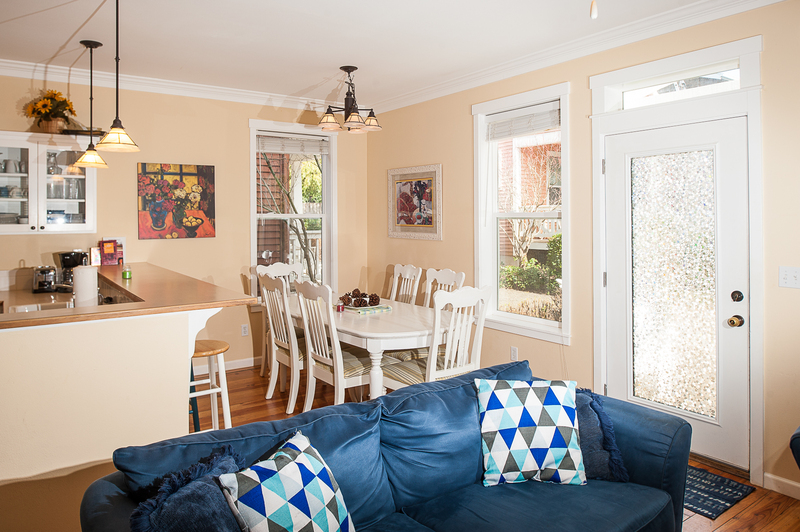 The dining room table offers room for up to six guests, while the others can make themselves comfortable at the kitchen bar seating or the couches just to the left of the kitchen and dining area. 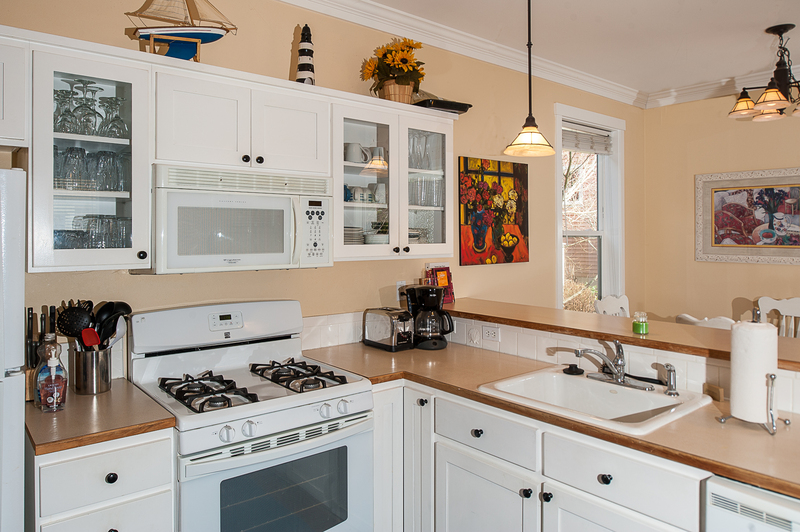 The kitchen has everything you need to whip up a simple meal while relaxing here for the weekend! Head on over to the living area, and watch a late night movie with your friends and family. 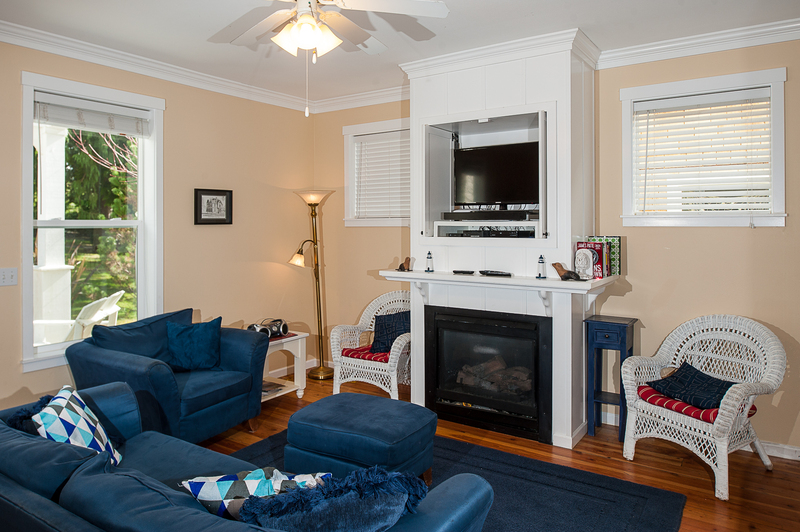 During the winter months, make sure to use the fireplace to stay warm! 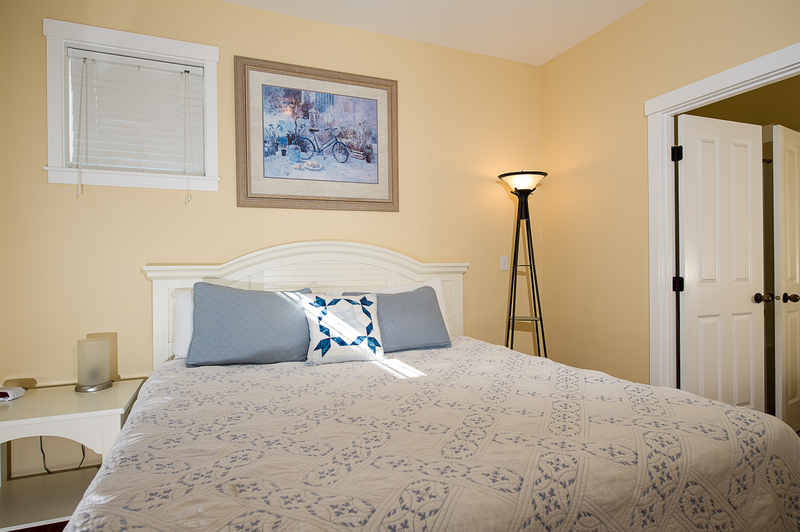 The first bedroom is located right next to the living area, with a king size bed, making this room perfect for the parents, complete with a full bathroom with a walk-in shower. 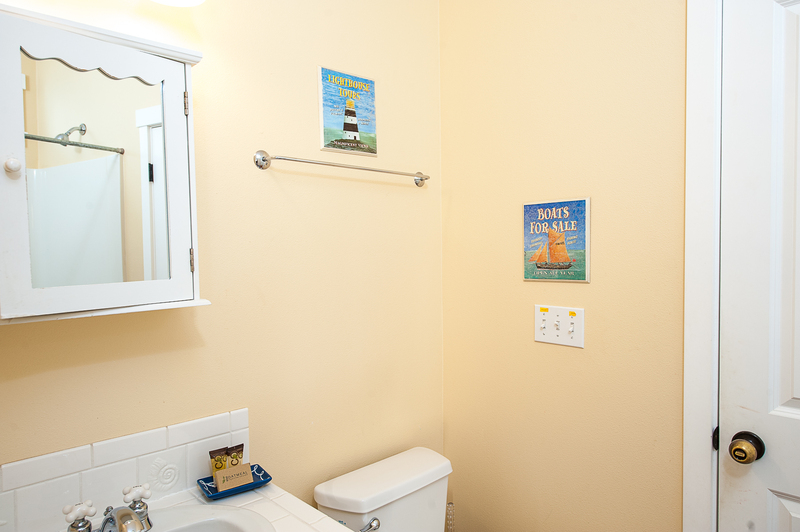 You'll find that this bathroom is Jack and Jill style, with two entry points, one from the bedroom and one from the hall. 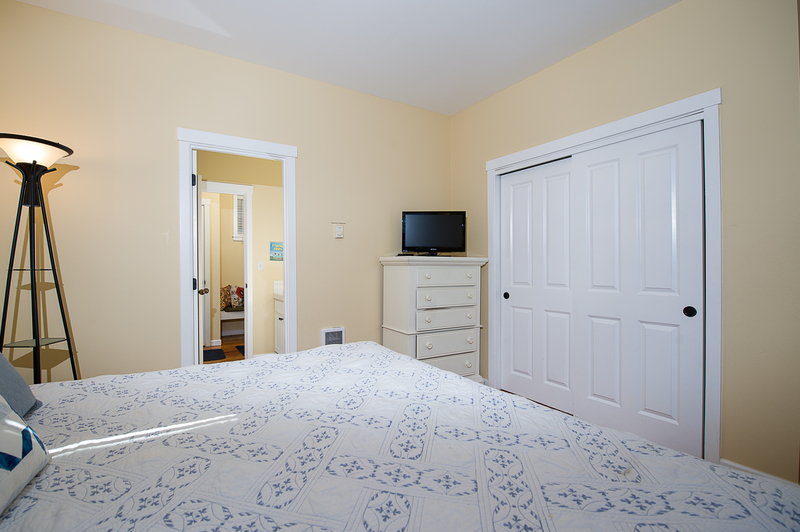 Head on over to the other rooms, and you'll find three more bedrooms complete with queen size beds. 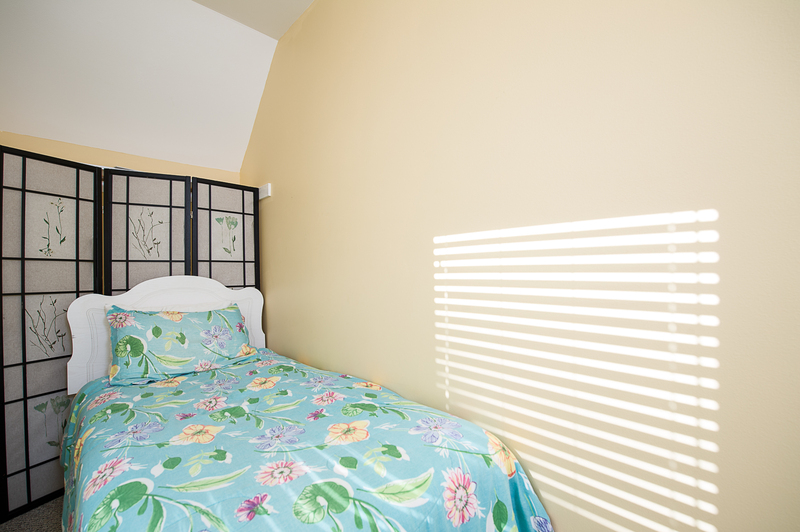 In one of the bedrooms with a queen size bed and cable TV, you'll also find a twin bed through a door located in this room, perfect for a child to sleep and be near their parents while still having their own space. 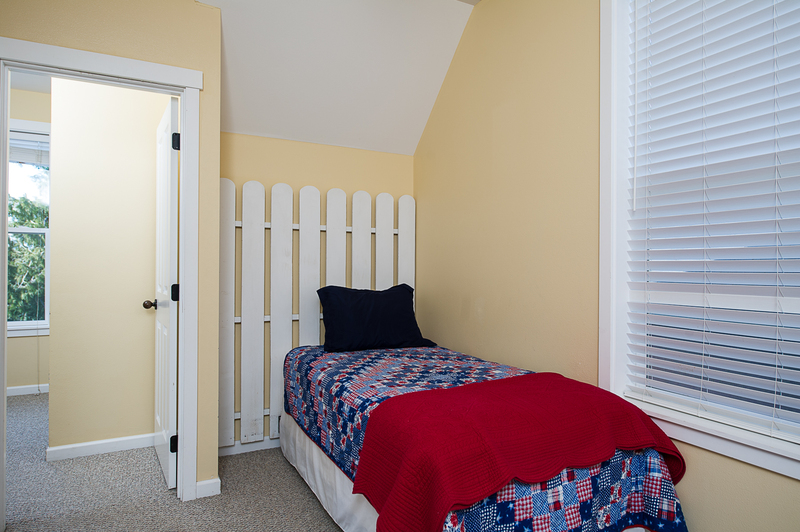 Two twin beds can be found upstairs outside of the bedrooms containing queen beds in a loft style area. 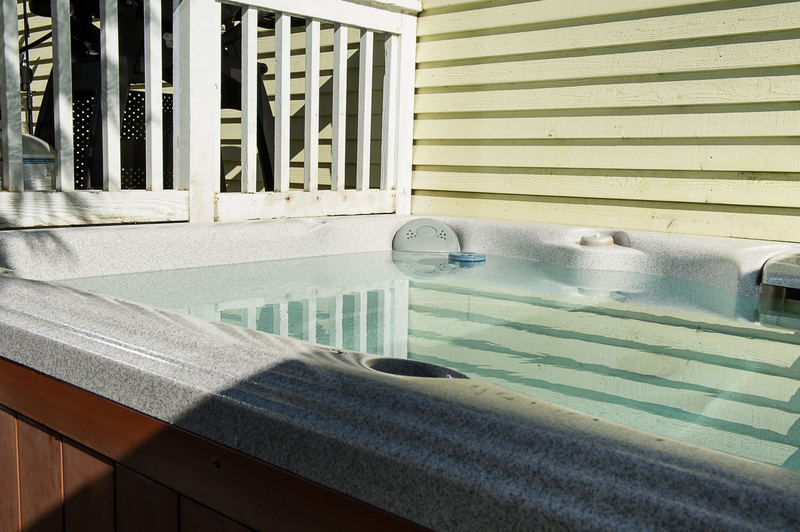 The second bathroom offers a tub/shower combo. 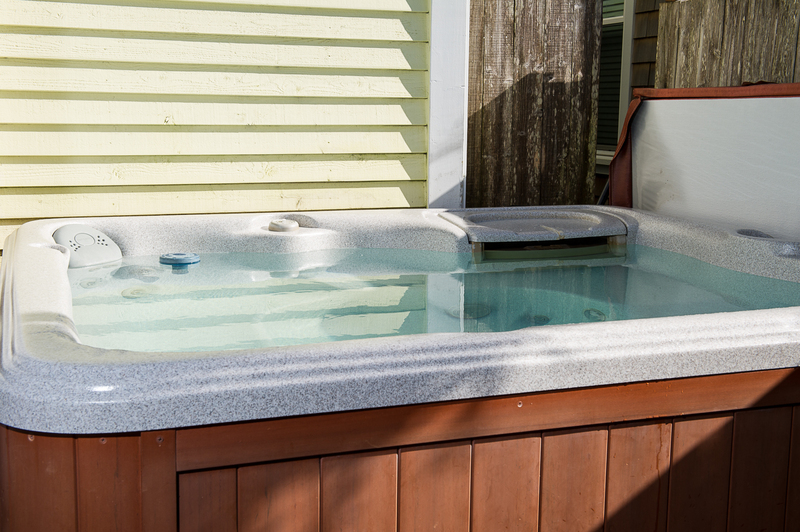 Head outside to the back of the home and you'll find a hot tub! 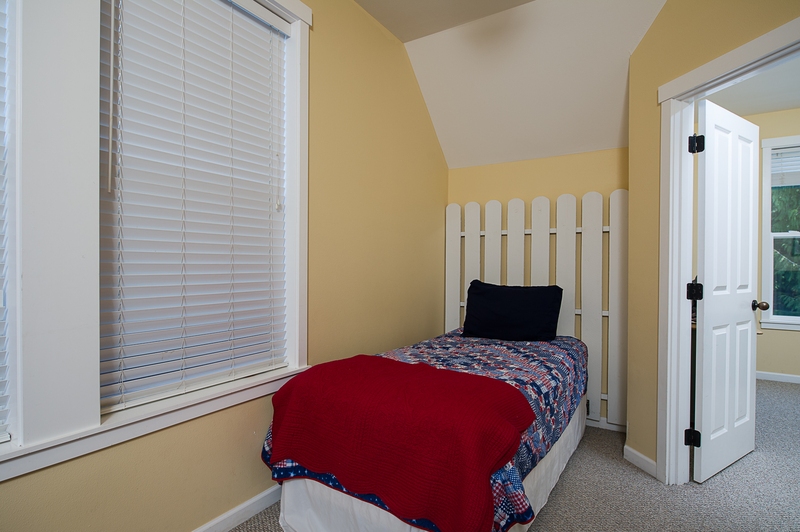 You also will find the 4th bedroom over the garage; a great place for two people to sleep that would like some time to themselves. This home truly has everything! Beach access is just a few minutes away (less then two blocks) along with a children's playground and a basketball court. 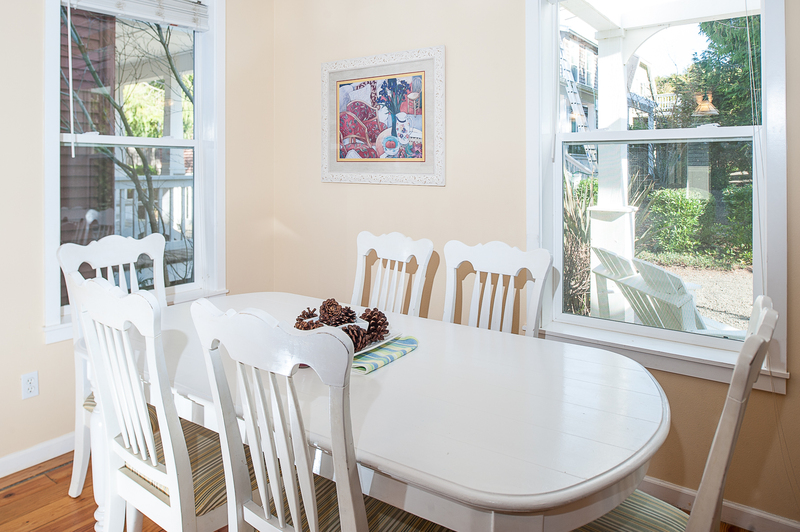 Both Lincoln City and Depoe Bay are a short ten minute drive away from this home centrally located in Gleneden Beach, with Lincoln City to the North and Depoe Bay to the South. You'll find plenty of things to do in both areas, with lots of shopping and sightseeing the entire family can enjoy! 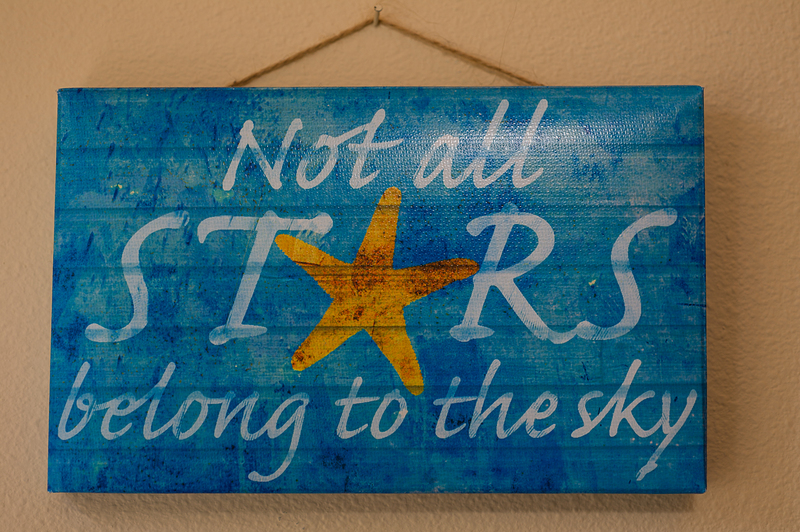 Bring your family to Starry Night today, and have an amazing vacation with Oregon Beach Vacations! "Overall we had a great time. 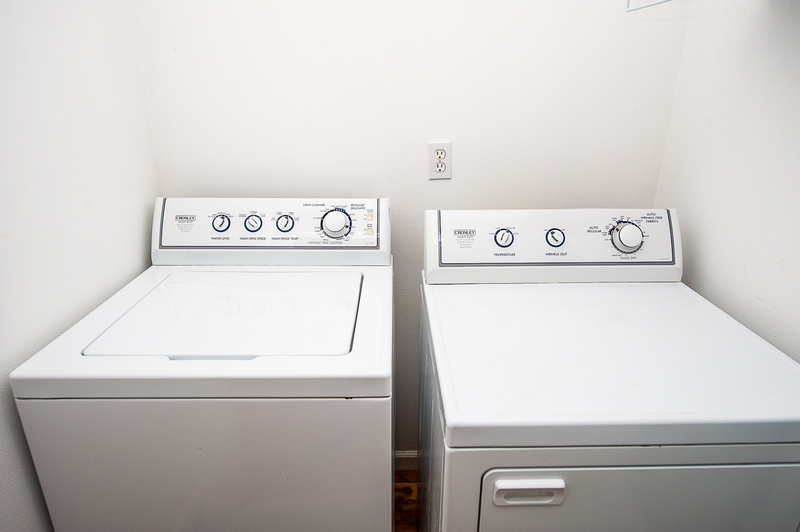 Rental office easy to deal with." "Hello Bruce, Thank you for your review. We are glad to hear that you enjoyed your stay at Starry Night! We hope to have you stay with us again soon on the Oregon coast!" "Our family and friends joined for a crabbing/fishing weekend. 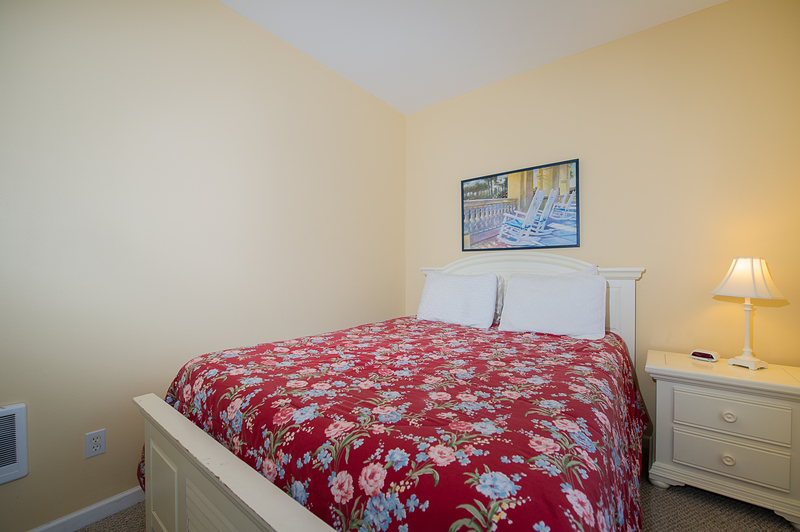 Lots of bed availability! 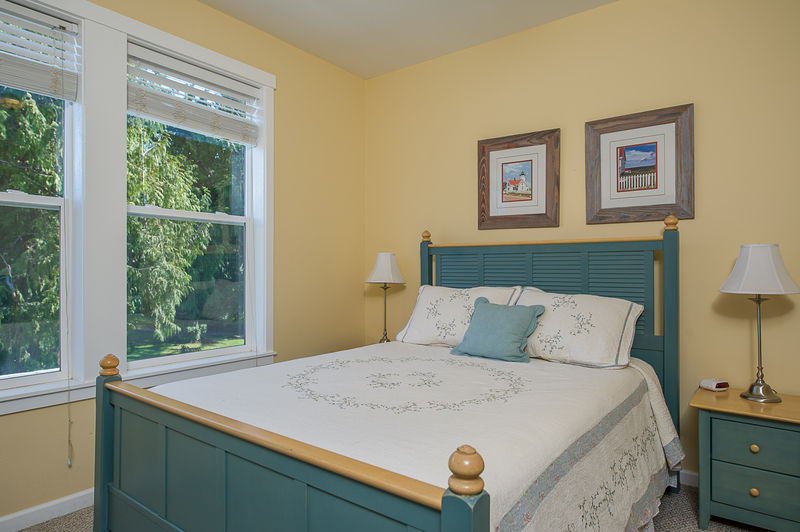 Loved the master bedroom on the ground level for the older generation. The one downfall is no bathroom with the room above the garage. " "Hello Kara, Thank you for your review. We are happy to hear that you and your family had a wonderful stay at Starry Night! 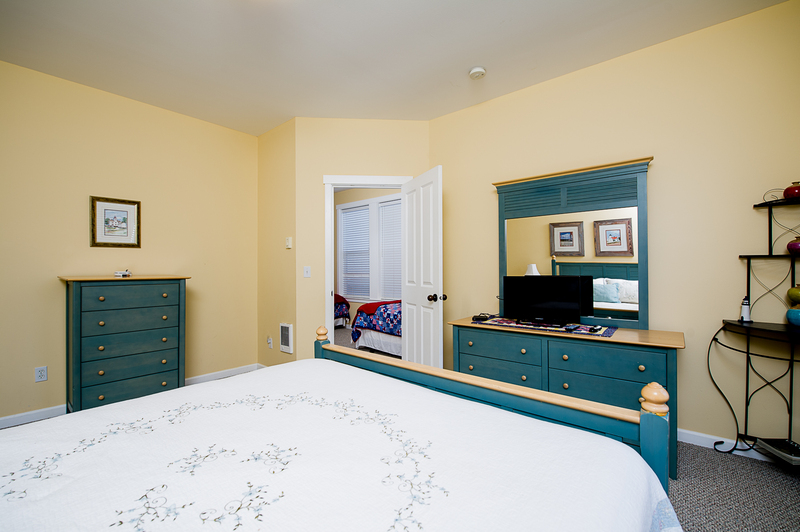 We hope to have you back again soon on the Oregon coast for another great vacation." 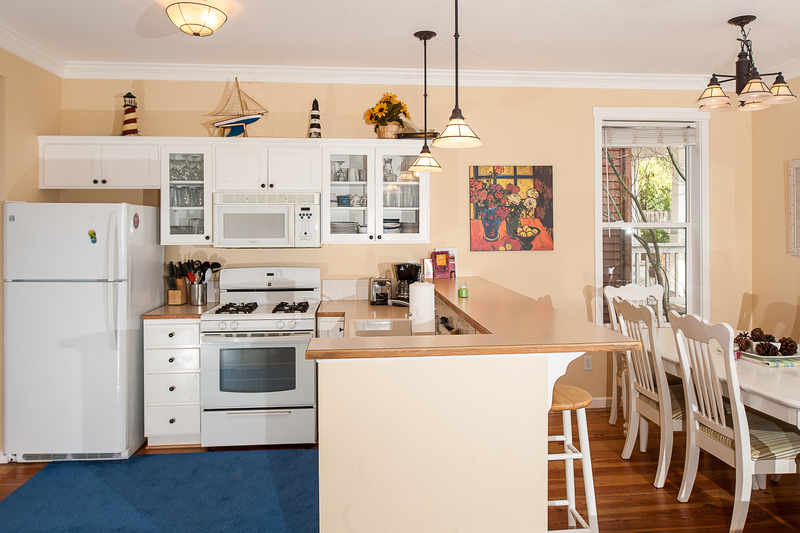 "We had a great experience, the home had everything we needed and was very close to the beach!" "Hello Ryan, Thank you for your review. We are glad to hear that you enjoyed your stay at Starry Night. We hope this means that you'll be back again soon."